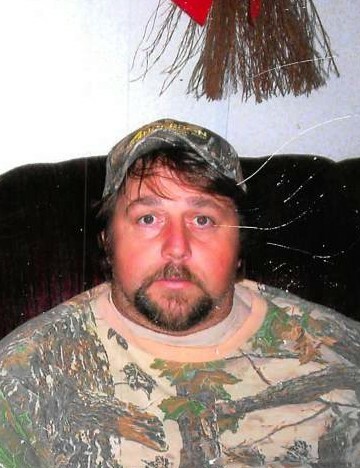 Stanley Kirkland, age 54, of West Green, Georgia passed away on Sunday January 20, 2019 at his residence. Mr. Kirkland was born on August 15, 1964 in Broxton, Georgia the son of the late Vance Kirkland and Mildred Lott Kirkland. He worked as a farmer. Survivors include his wife, Lisa Kirkland of West Green, Georgia; daughter, Katelynn Diane Kirkland of West Green, Georgia; son, Stanley Dalton Hunter Kirkland of West Green, Georgia; granddaughter, Kayden Rae Taft; four brothers, Johnny Wayne Kirkland of Douglas, Georgia, Jerry Vance Kirkland of West Green, Georgia, John Wesley Kirkland of West Green, Georgia and Charles “Bo” Lott of West Green, Georgia; several nieces and nephews; special friend, Stevie Chaney.